eLearning Project Management / Difficult Question: How Much Time Will An eLearning Course Development Take? 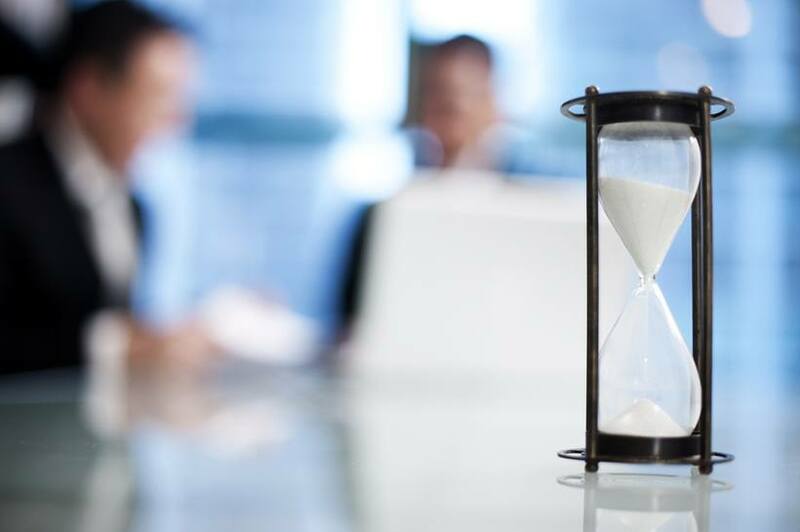 How Much Time Will An eLearning Course Development Take? We all are aware that designing training or eLearning course materials is as much of science as of art. And “how much time will an eLearning course development take” is a common question that is often asked in this industry. All professionals who are involved in creating a course often want an easy way to predict how much time it would take them to complete a single course. But is there any such way? In one of the recent brainstorming sessions held at a company event, a team of novices and experienced were presented with a scenario. The group was provided with a slide deck of about 25-30 slides and two PDFs. They were asked how much time it would take them to come up with an eLearning with medium-to-low level interactivity and three to four knowledge check questions. The highest time quoted was three months and the lowest was thirty minutes. Now the immediate question that comes to mind is why there is such a range of estimates, as well as what are the factors responsible for it. Now the initial point of concern was within the ambiguity of the question. We did not explicitly mention in the question that whether the estimate we sought from the members was the total course duration or the actual efforts spent on designing and developing the course. The novice members were led to believe that the question asked about the actual development time whereas the experienced folks thought it would be better to consider the wider aspects of the project. It is an obvious fact that a one-hour eLearning course would take more time to develop than a 20-minute eLearning course. A course will take lesser time to develop if the materials available for the development are in a much better phase than a fresh initiative which would consume plenty of time scoping and researching. How many Subject Matter Experts are involved. It is obviously easier to work and manage time with a single head than working with a bunch of Subject Matter Experts and taking into account varied opinions at different point of time. How complex is the eLearning. A simple course that has standard text and images is going to use much less resources when compared to a course which has high level of interactivity including, branches, quizzing, interactions and gaming. Which authoring tool are we using. If we are using Articulate Storyline, for instance, the development time will be a lot quicker than dedicated development using Adobe Flash. Factors influencing elapsed time or project time. How many stakeholders are involved. In case there are a large number of stakeholders involved, it is quite natural for the development time to increase by leaps and bounds. What is the location of these stakeholders. If you could just walk up to the desk of the stakeholder to clarify a minor doubt rather than having to schedule a conference call to do the same, your development time would progress faster. What is the availability of the stakeholders. Most of the stakeholders are extremely busy in their day jobs. Hence, taking out time to meet and answer your questions, provide relevant inputs to your doubts and concerns, schedule time to review your course will play a huge role in determining the lifecycle of your project. Is there a 100% accurate answer whether we know how much time would an eLearning course development take? Most probably, there isn’t. However, all we can do is work our best estimate. The next when somebody puts forth this question “Is it possible for you to create this 15-minute eLearning within 2 weeks?”, you will have a better answer to that.